We’ve Added Another Award To Our Collection! 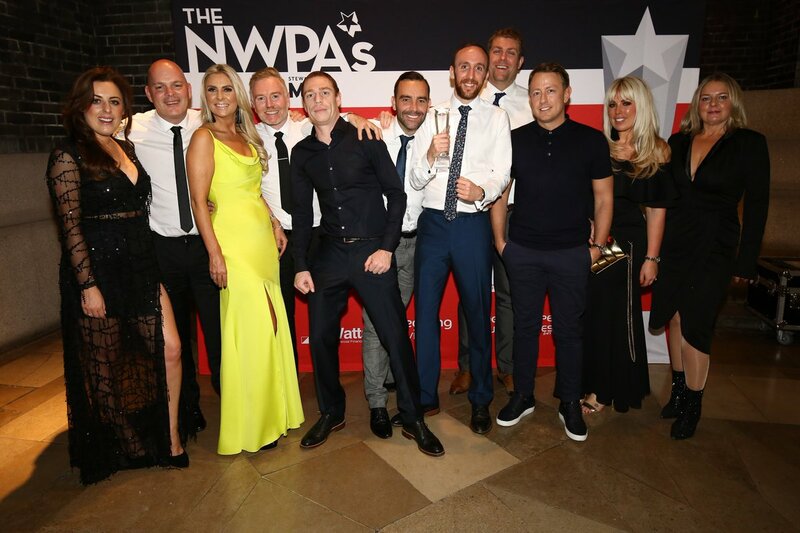 We’re absolutely delighted to announce that we have won ‘Residential Property Agency of the Year’ at this year’s NWPAs! The annual North West Property Awards ceremony was held earlier this month and we were thrilled to have picked up another award this year.